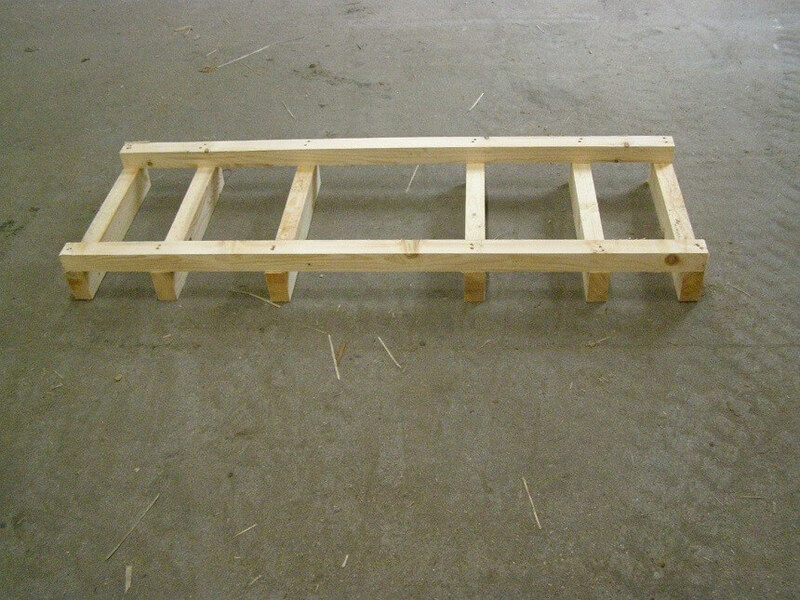 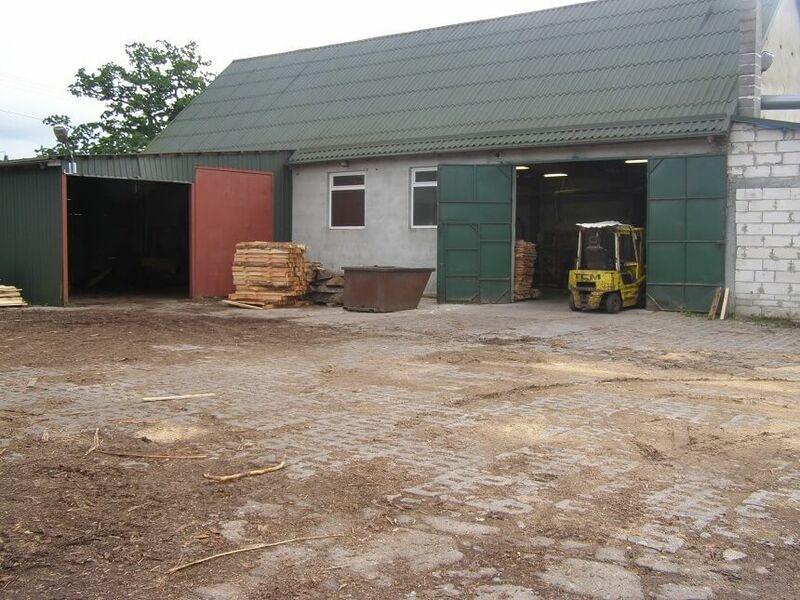 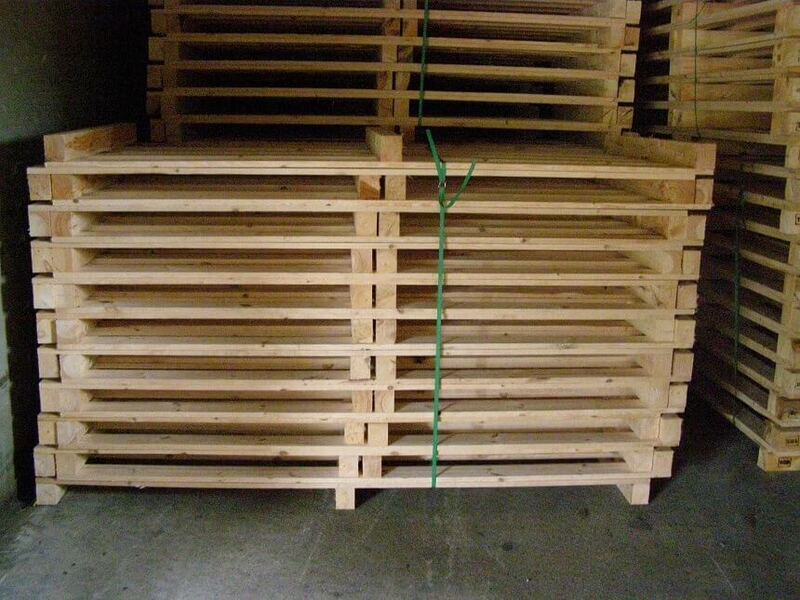 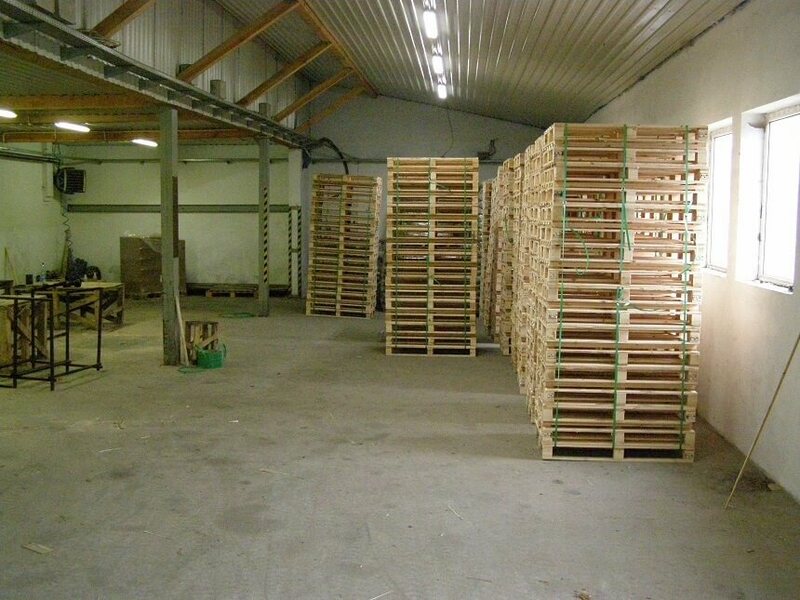 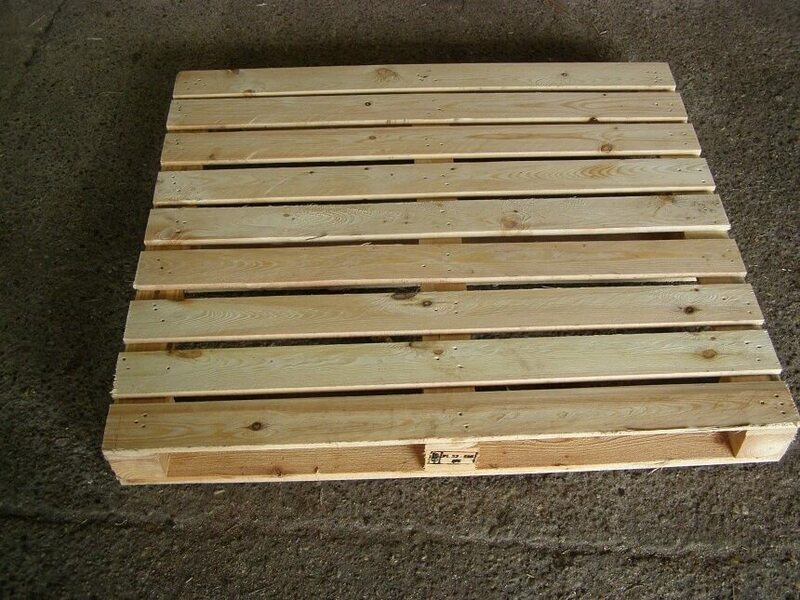 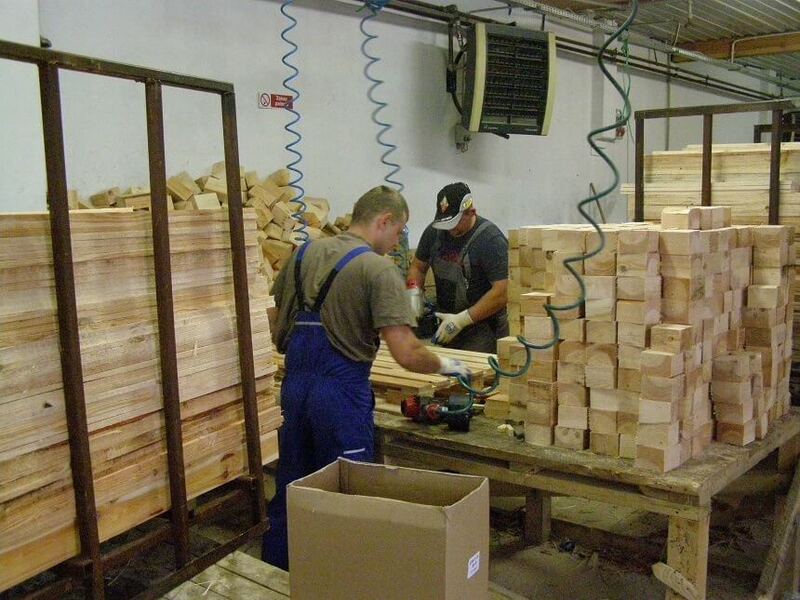 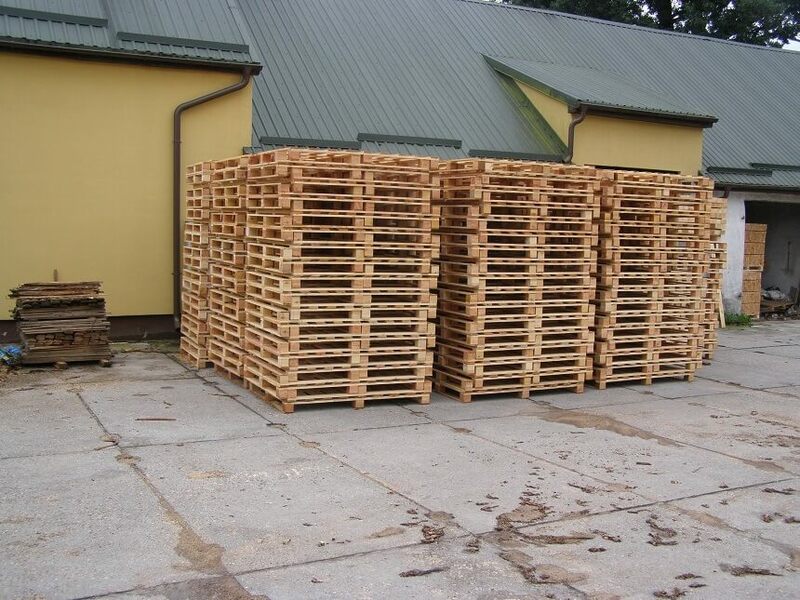 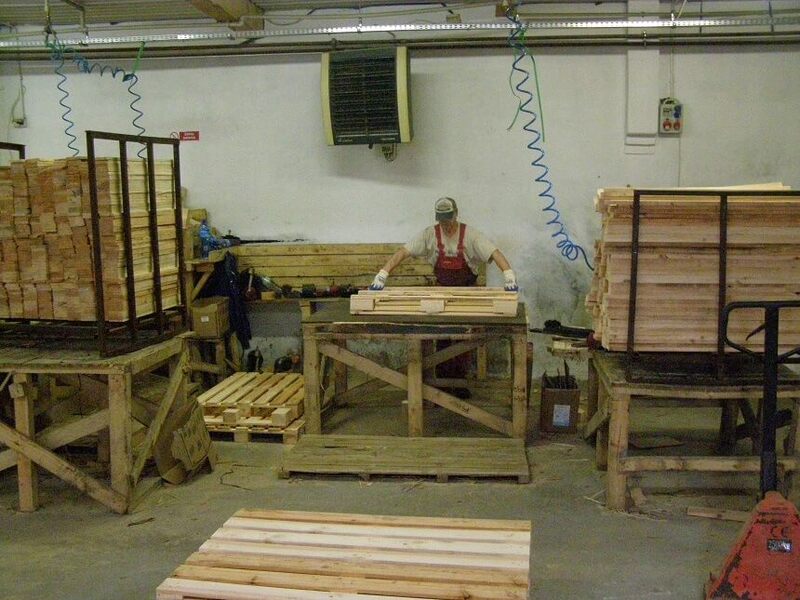 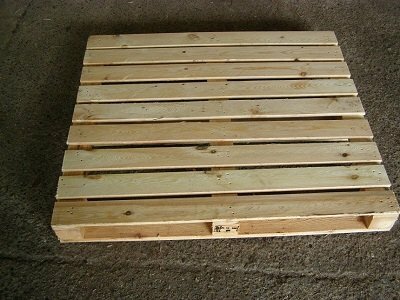 Pallet production is a branch that we have been exploring for over 20 years. 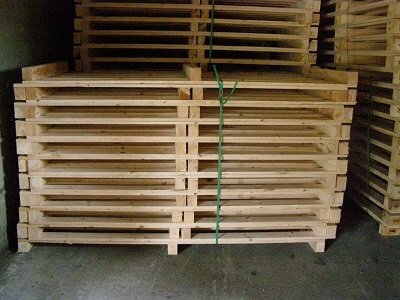 During this time we gained experience in producing disposable pallets and capacities of various sizes. 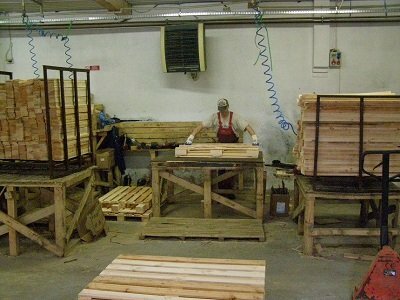 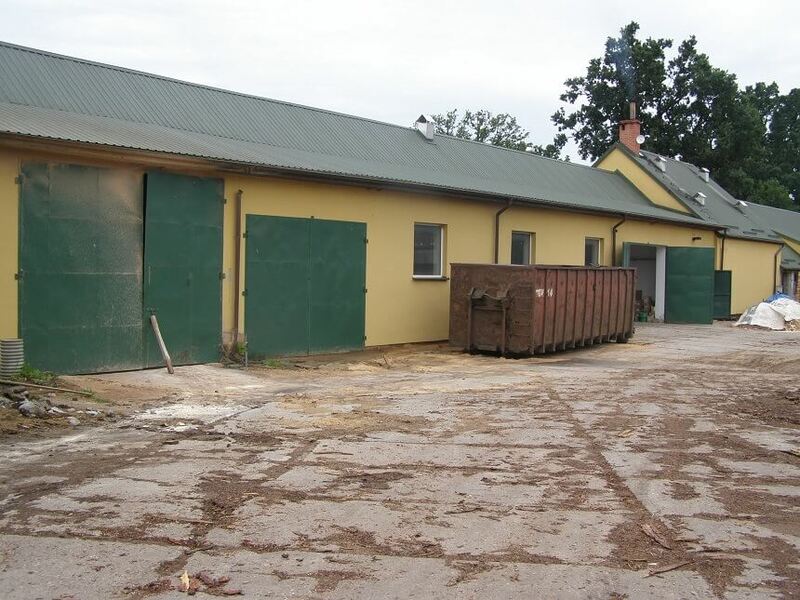 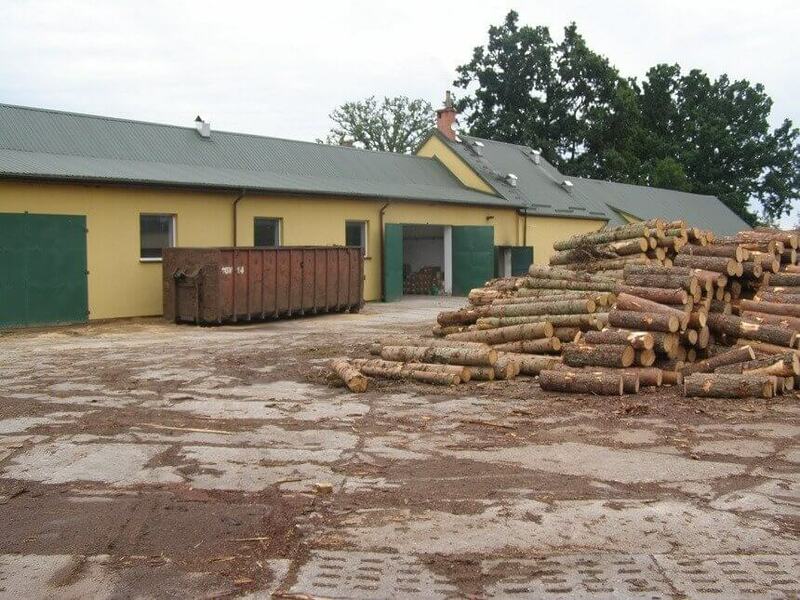 Our company has IPPC c certified by the Institute of Wood Technology in Poznan. Thanks to it, We can extend the life of pallets by heat treatment. 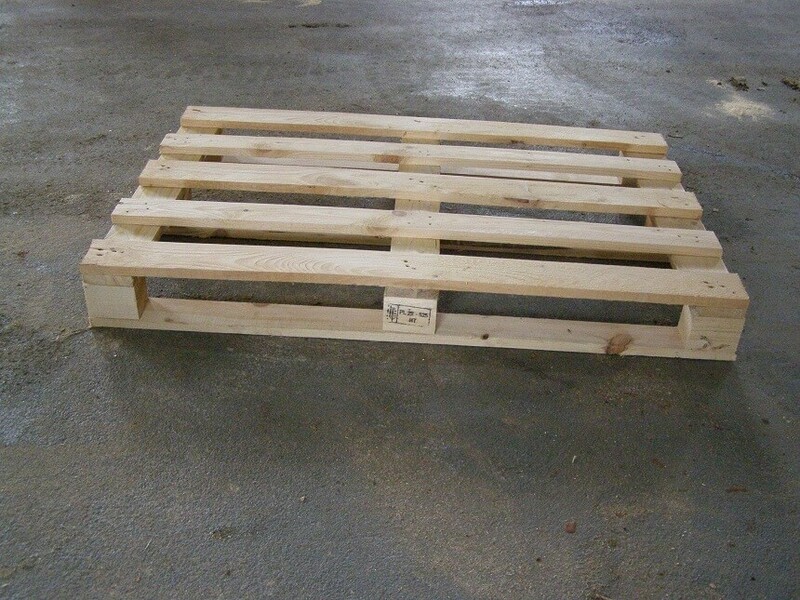 As a business partner and pallet manufacturer, we know that the most important features of a good contractor are the flexibility, robustness and speed of execution of our customers orders.